Two election observers from the UK will travel to Turkey today on behalf of Peace in Kurdistan campaign to monitor the country’s municipal elections, scheduled to take place this Sunday. 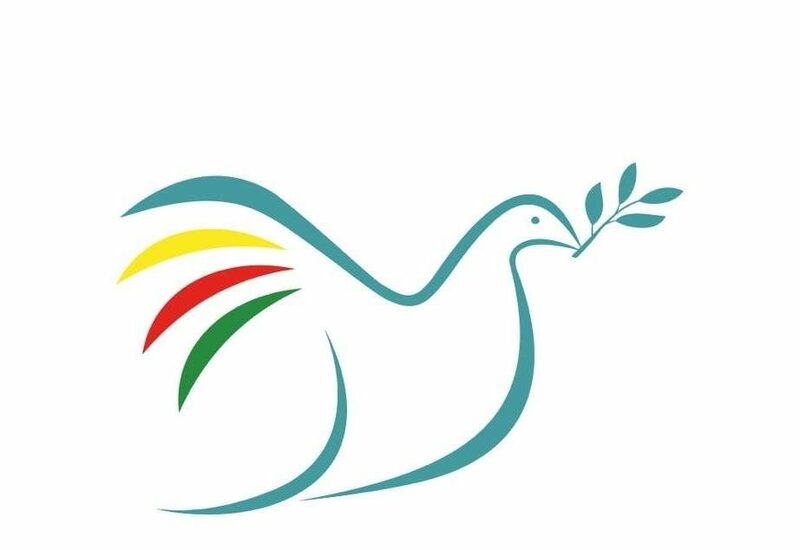 David Morgan, journalist, historian and campaigner for Peace in Kurdistan Campaign and Father Joe Ryan, Chair of the Westminster Diocese Justice and Peace Commission, will spend 4 days in Istanbul in response to a call for international monitors from the Peace and Democracy Party (BDP). The BDP, a pro-Kurdish party, has been subjected to intense and systematic criminalisation over the past four years since they made significant gains in the last local elections. Around 8,000 members of the party, including elected mayors, local councillors and members of the National Assembly, have been imprisoned under the country’s anti-terror legislation since 2009. David Morgan and Father Ryan will join other international election monitors from across Europe to assess the conduct of the election process on the day. They will also meet with representatives from the BDP and the Free Democratic Party (HDP), as well as prominent human rights defenders and lawyers from the on-going KCK trial against Abdullah Ocalan’s legal team. David Morgan has worked as a journalist for thirty years and has campaigned for a peaceful and democratic resolution to the Kurdish conflict in Turkey for over 15 years. He has taken part in several delegations to Turkey. Father Joe Ryan last travelled to Turkey in 2011 to observe a mass trial of 151 elected Kurdish politicians, all of whom were arrested in the wake of the 2009 elections. The Justice and Peace Commission, which Father Ryan chairs, works to identify and raise awareness of injustice and its root causes, including recognition of structural injustice.